Start taking classes at Bodies-N-Action and other studios! Bodies-N-Action helps you get real about your health! 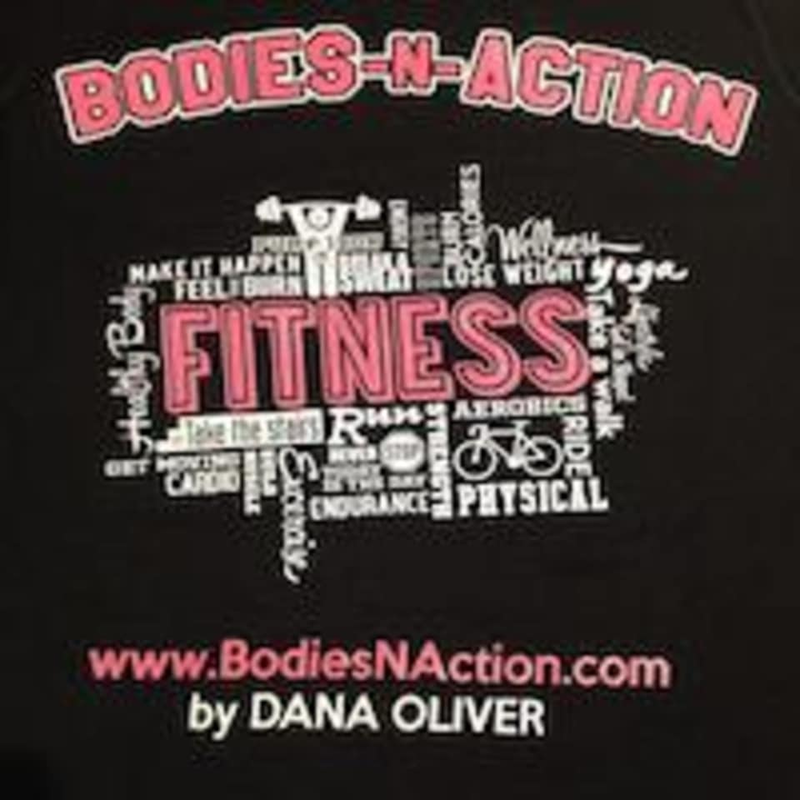 Dana will helps create the best bodies through weight and aerobic training! At Bodies-N-Action they will both educate and instruct the client on the proper form of every exercise and movement to maximize effectiveness and prevent injury.